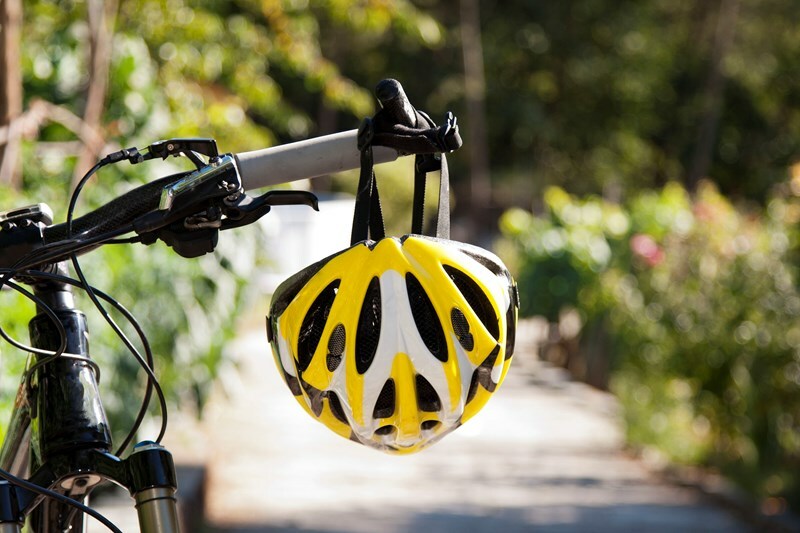 There are special rules involving bicycles usually referred to as ‘Cycle to Work’ arrangements. The Cycle to Work scheme was introduced almost 20 years ago to help promote the use of healthy ways to commute to work using an environmentally friendly mode of transport. Employers of all sizes across the public, private and voluntary sectors are eligible to take part in the scheme with the proviso that no employees or groups of employees are excluded. Note that the Cycle to Work scheme cannot be used if in doing so this would reduce an employee’s gross pay below the National Minimum Wage. If the above scheme is something you’d like to consider for your business please call for more information.